Rental Property Maintenance Myths | Real Property Management Classic in West Linn OR. The trusted leader for professional property management services. Myth #1: We’ll Save Money by Doing It Ourselves. If you have good handyman skills and can handle the usual small repairs, basic plumbing and customary maintenance items then it absolute ly makes sense to do those jobs yourself. However, you must be willing to bring in a professional if you are unable to complete the job quickly, competently and with minimal disruption to the tenants. While tenants may be empathetic to the cost of maintenance, they don’t want their lives and homes disrupted so you can save money on a repair. The leading cause cited by tenants for leaving a property is poor maintenance resolution. Don’t allow the savings on a do-it-yourself repair become overshadowed by the loss of a tenant at lease expiration and the greater cost of finding a replacement. Myth #2: The Tenant is Responsible for Repairs and Maintenance. 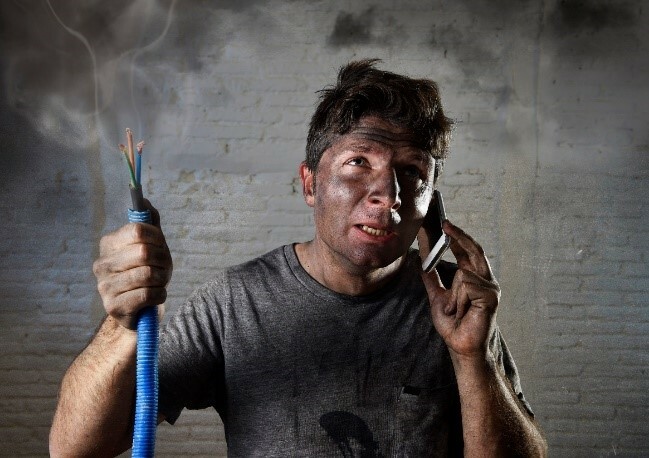 In limited instances such as light bulb and alarm battery replacement the tenant is responsible, but for most of property and appliance maintenance the owner bears the responsibility. Even if the owner is not responsible, she will ultimately bear the burden of deferred or poor maintenance performed by the tenant. The simple reality is that tenants will typically only complete the barest minimum of maintenance required on the rental – after all it is not their property. Property owners who take an active and ongoing role in maintaining the property will be money ahead in the long run. This includes everything from moss prevention to cleaning gutters to yard maintenance. Neither repair or replacement makes sense for every circumstance. We have found the general rule of 50/50 works well. If something breaks and it is older than half of its expected lifespan or if the repair cost is greater than half of the replacement cost then you should replace. Conversely, if it is within the first half of its lifespan and the repair is less than half of a replacement it makes sense to repair. As with myth #2 also pause to consider the impact on the tenant in terms of expediency and inconvenience. A washing machine repair that takes over a week for a family with children will result in tenant frustration that may negate any short-term savings. 1. 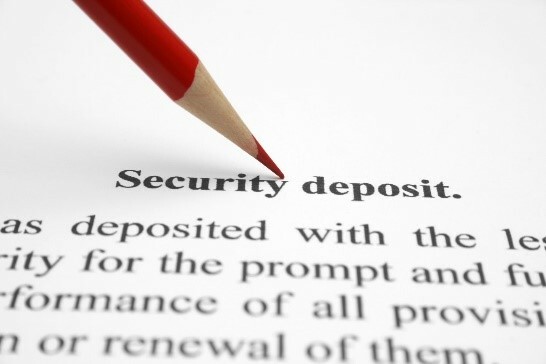 Tenant misunderstanding: Tenants often assume that the Security Deposit can be used for the last month’s rent. This is incorrect – the Security Deposit is not interchangeable with rent and should not be used as such. Attempting to use the Security Deposit for rent may result in eviction proceedings being started, late payments reported to credit bureaus and a claim for physical damages. 2. Owner misunderstanding: Owners may assume that the Security Deposit can be used for all cleaning and repair/replacement costs. This is incorrect – the Security Deposit may not be used for repairs that are the result of normal wear and tear. Only damage in excess of normal wear and tear may be paid out of the Security Deposit.